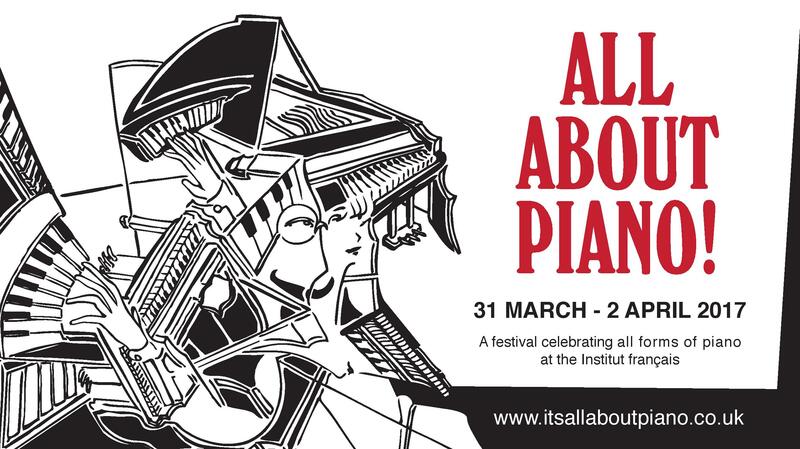 Home » Event » All About Piano! Be Prepared! Launched in 2013, following the restoration of the Institut Français’ grand piano, All About Piano! is a unique festival that, as its name implies, celebrates the richness and versatility of the piano. As you probably know, here at World Piano News, we concentrate more on matters relating to the instrument, rather than to individual performances and recordings, but here we have a unique event that presents young talents alongside international stars of the keyboard. It includes family events, recitals (both classical and jazz), films, workshops, exhibitions, tuitions and more. The big names at this, the fifth such festival, include international virtuoso Melvyn Tan, Barry Douglas, Yaron Herman (jazz improvisation) and The Piano Brothers. And there are many more great performers on hand – a full list can be found on the festival’s website. A few other items drew my attention in particular. These are more directly in keeping with the World Piano News’ remit. “Conversation on Prepared Piano” is one such event. 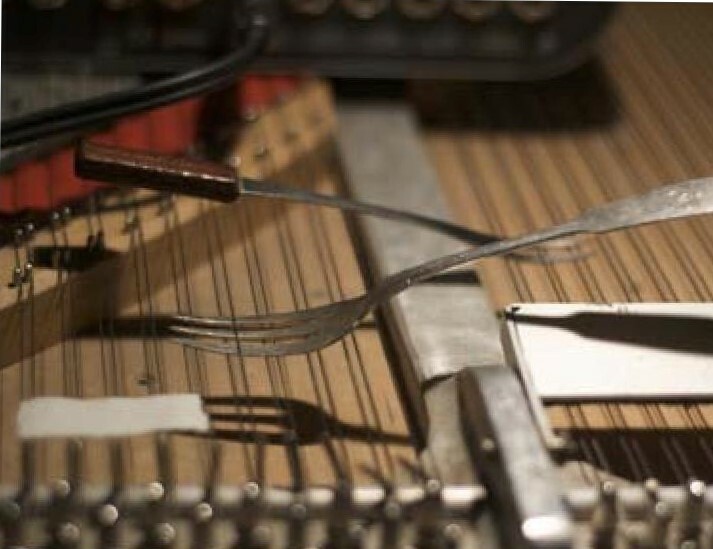 As you probably know, prepared pianos are doctored to alter their sound. “Preparations” can take the form of objects placed on, or between, the strings. The tips of the hammers may also be modified. An oft found type of prepared piano is the tack piano. Drawing pins (or tacks) are inserted into the hammers’ felts. This gives the sound a bright hard jangly timbre. Cédric Pescia. Photo: Uwe Neumann. Ulrich Gerhartz, director of concert and artists services at Steinway Hall, London, and pianist Cédric Pescia, will give their insights on this technique, how it came to life, and how it is used by artists. This is an informal but fascinating one-to-one conversation, and takes place on Saturday 1st April from 2.00-2.45pm. 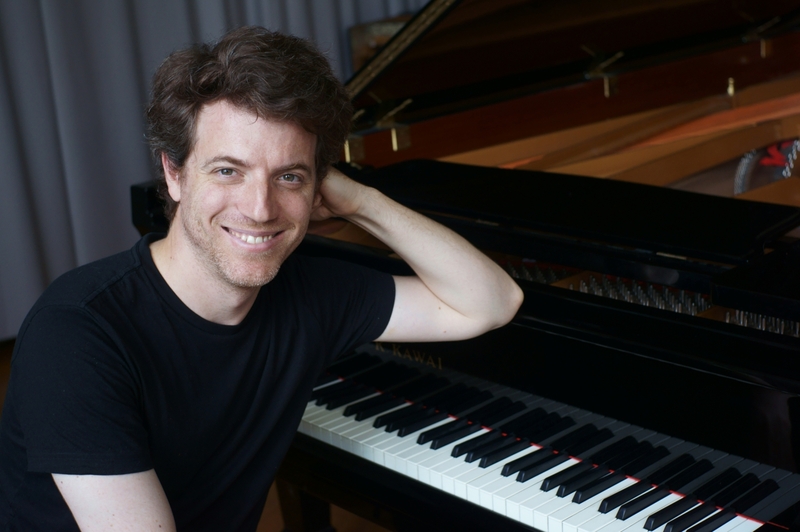 A recital from Cédric Pescia follows at 3.00pm, which will include several works by John Cage for the prepared piano. Amongst many other events, Celeine Gaurier-Joubert, founder of The Discerner, and the London Piano Institute, has commissioned five artists to celebrate the piano in all its guises. These artworks, specially created for the festival, will be on display throughout. And the Quiz Night should give those of you fully versed in all things piano, the opportunity to parade your knowledge. This is held in the festival’s café/bar. All About Piano! runs from 31 March to 2 April, and all events will take place at the Institut Français, 17 Queensberry Place, London, SW7 2DT.